These science-backed tips will inspire you to stop counting down to your next big vacation. Taking a break from work is vital — especially in periods of high stress — but it can also feel impracticable when we’re working toward a big goal at the office. But whether you’re heads down on a new project or striving to meet a tight deadline, incorporating a break into your day is beneficial for your productivity, creativity, and overall well-being. 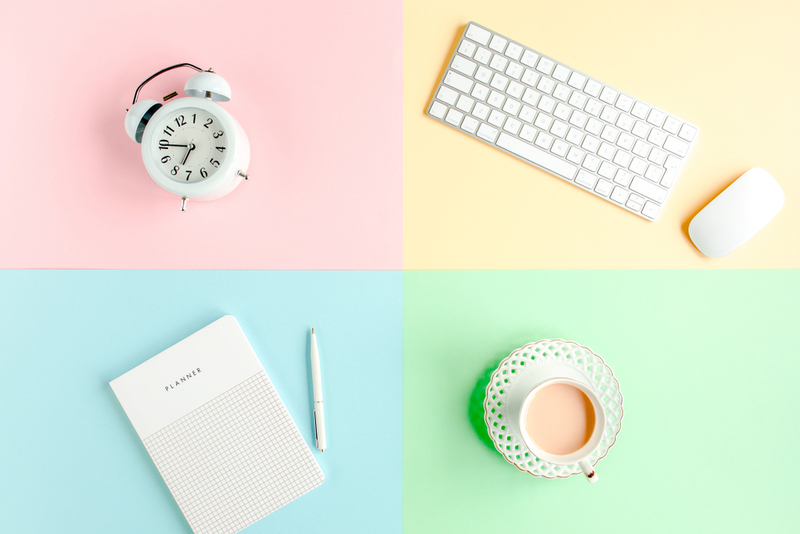 While small rituals, like meditating or journaling, can help create space for mindfulness in your day, it’s OK to need a more definitive pause — and research actually encourages us to do so. Here are three science-backed ways to take a break from your work. Incorporating a daily intentional walk into your routine can help you separate yourself from daily stresses, re-focus your efforts, and even prompt your brain to think in different ways. And how you choose to take that walk is up to you. While science shows there are benefits to spending that time in nature, taking advantage of your surroundings can work in any setting, even if you live in a metropolitan city. Whether you’re walking for ten minutes or half an hour, the idea is to break away from your work — so save your emails for when you get back. Whether you’re an introvert or an extrovert, it’s important to spend some time alone, and new research suggests that doing so can help your brain feel truly relaxed. Although surrounding yourself with loved ones can provoke feelings of joy, experts say that occasionally doing an activity solo can be the most optimal way for your mind to rest. Alone time can sometimes feel uncomfortable, especially when we’re surrounded by colleagues all day, but it’s important to carve out some time to yourself, whether you choose to curl up with your favorite book, or sit down at a nearby cafe after work. Carving out a consistent block of time to separate ourselves from your devices can help you part from your workday, and come back to your projects feeling relaxed and recharged. Research suggests that excessive screen time can lead to symptoms of anxiety and burnout, and by carving out time each day to consciously unplug, we can better focus on the things that provide meaning outside of work — like our hobbies and our relationships. Try adopting a tech-free morning ritual, or taking an hour to power down and reset before bed. You’ll be surprised with your renewed sense of creativity and focus when you get back to work.